BAC< Spine Aligners have been developed in association with London Spine Clinic to re-align your feet to their natural position, helping to correct body posture and align the spine, thereby helping to relieve lower back pain. 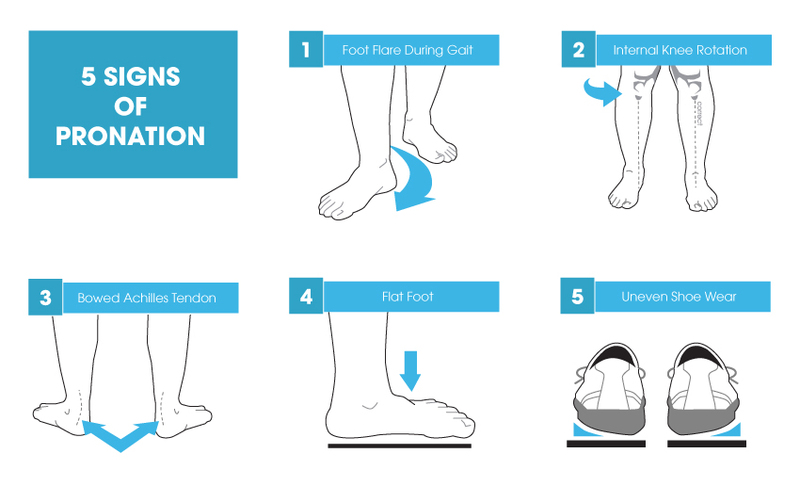 Expertly created over time to provide many of the benefits of custom orthotics but at a fraction of the cost, our Spine Aligners really must be tried to be believed. How long should I wear the Spine Aligners for? 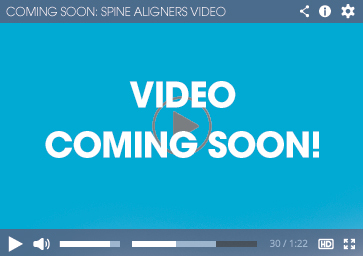 We recommend wearing the Spine Aligners gradually over time. Begin wearing them for one hour on the first day and then build up by one hour each day thereafter. Minor aches and pains are common during the adjustment perod but should resolve within two weeks. What type of shoes can I wear the Spine Aligners in? We currently have 5 sizes available; Extra Small, Small, Medium, Large and Extra Large. 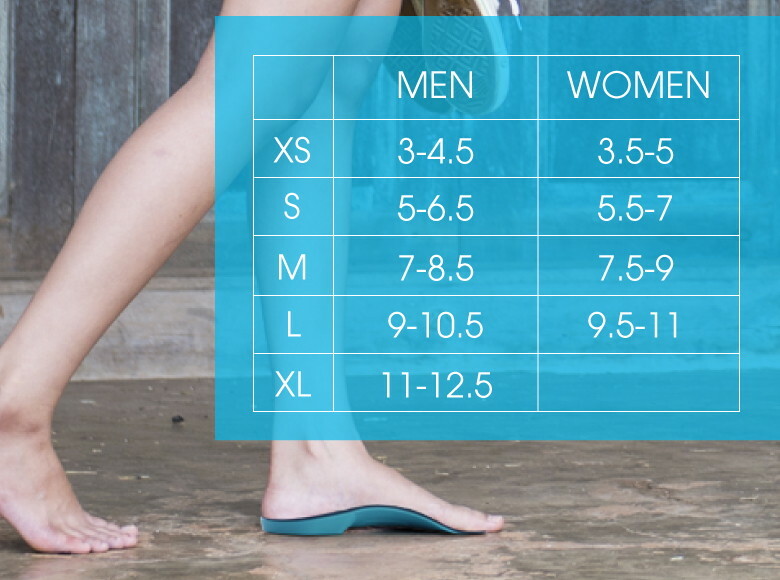 These sizes range from: Women - 3.5 to 11. Men - 3 to 12.5. If you're still unsure on what size you need please contact us at enquiries@backpainhelp.com and we may be able to help. How can I wash the Spine Aligners? We recommend washing the Spine Aligners by hand with a warm damp cloth. However, the hypoallergenic, antimicrobial fabric used in the Spine Alignerskeep it feeling and smelling fresh over long period of use meaning it's highly unlikely you'll ever need to wash them.